Clemente was very responsive to our desires, never hurrying us or spending longer than we wanted in one place - he knows when it is best to get to each place. He shared his personal experiences from growing up to working and being a family man in Panama - this really made the tour special. 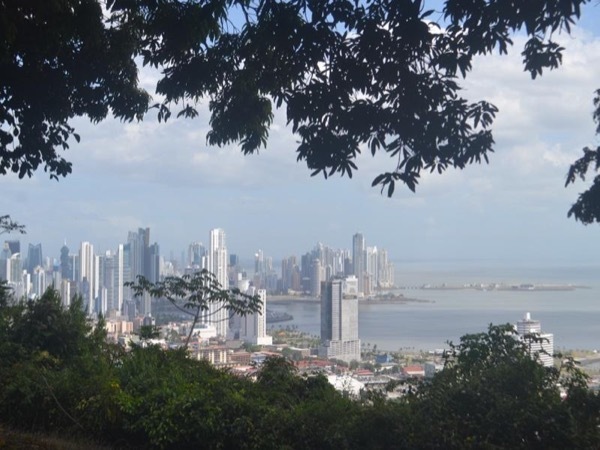 This tour is a great overview of Panama City and the Canal. Clemente is very easy to communicate with and given his knowledge of Panama, I'm sure all his tours are as good as this one. TOUR GUIDE RESPONSE: Gracias Karen.